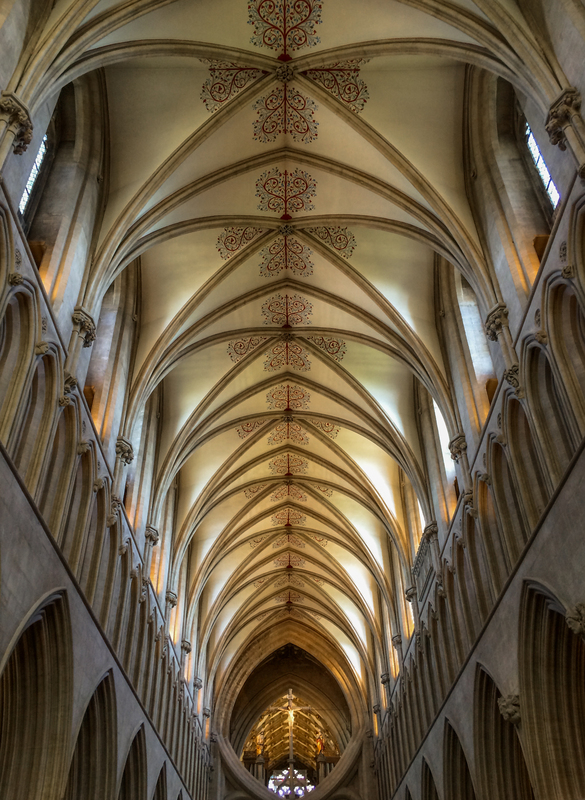 The photo shows Wells cathedral. I like Photo fx Ultra, but it is not free to use. But 5 € is a reasonable price. 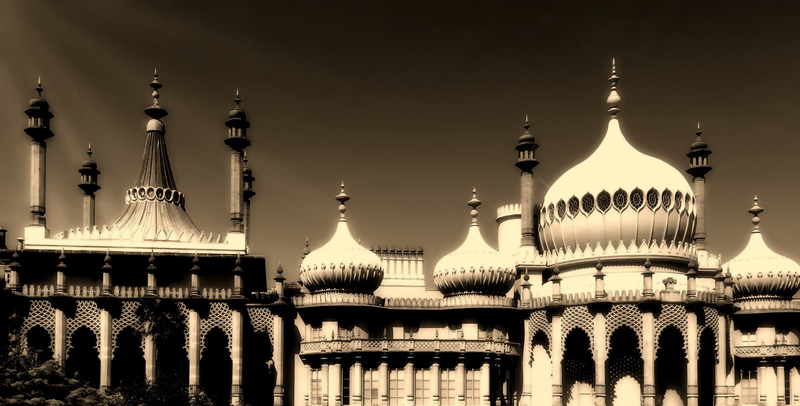 The photo shows the Royal Pavilion in Brighton, England. Beide Bilder sind toll – aber die Cathedrale!!!!! Wow, da bleibt mein Blick hängen, wirklich wunderschön!